Custom Home Building | Destiny Builders Inc.
Are you ready? 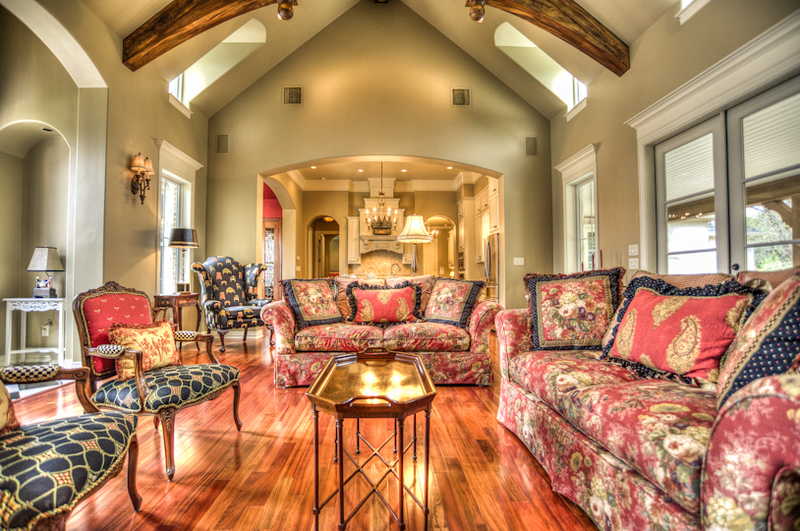 Building a custom home is no small undertaking. Hundreds of questions run through your mind. Where do we start? How do we select just the right lot or land? What will our dream home look like? Should we build inside the city or out of city limits? How long will it take? How much will it cost? Can we turn the picture in our minds into a reality? Destiny Builders understands both the financial and emotional commitment that goes along with the task. You need more than just a builder. You need an experienced expert who will work as your partner every step of the way, from initial plan to final move-in. Someone who can make this experience not only less terrifying but downright enjoyable, while ensuring the very highest quality for your new home. My name is Shane Wilson, and I want to be your personal builder. At Destiny Builders, we focus on one thing only — you, the customer. Your dreams are our business, and we want to help you turn them into reality. We will manage every step of the planning and building of your new home with precise attention to detail and personalized service second to none. Schedule a consultation and make a date with Destiny.